Need Extra Space To Tie Down Stuff for Your Buddy? 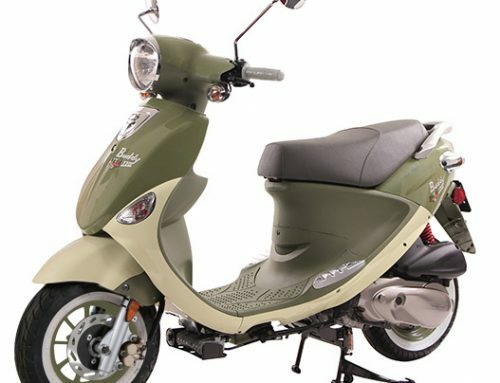 We keep in stock front and rear racks for all Genuine Buddy’s. Plus windscreens and side rails. 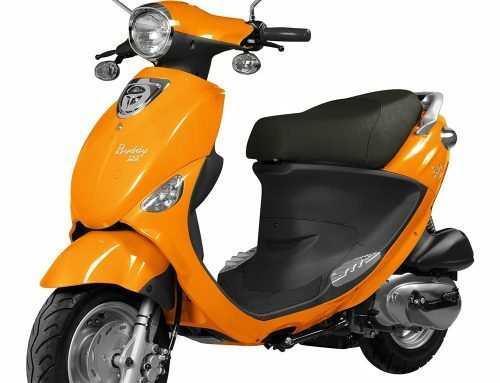 By TheMotorcycleShopSA|2014-11-19T19:58:44+00:00November 19th, 2014|Apparel & Accessories, New Genuine Scooters|Comments Off on Need Extra Space To Tie Down Stuff for Your Buddy?